Extracted from a specific variety of rose, Rosa canina, rosehip oil is known to offer several benefits – particularly so for the skin. The cold-pressed rosehip oil that comes from the hips and seeds of the rose flower is rich in essential fatty acids and vitamins A, C, and E – all of which contribute to its many benefits. In this post, we explore those benefits. 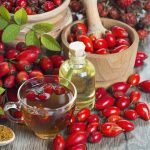 What Are The Side Effects Of Rosehip Oil? The vitamins present in the oil serve as antioxidants that help fight the free radicals. And the essential fatty acids in the oil, namely oleic, linoleic, palmitic, and gamma linoleic acids, are absorbed by the skin and converted into prostaglandins. These compounds play a role in the regeneration of tissues and cellular membranes. The oil also helps improve skin health and delays the signs of aging. The oil has an oily smell (like most oils), and, when mixed with vitamin E, lasts for as long as two years. Well, now, we get into the details. It takes about 210,000 rosehip seeds to prepare 30 mL of rosehip oil. 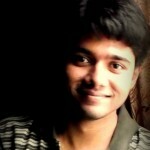 As per experts, acne may be an indication of undernourished skin. 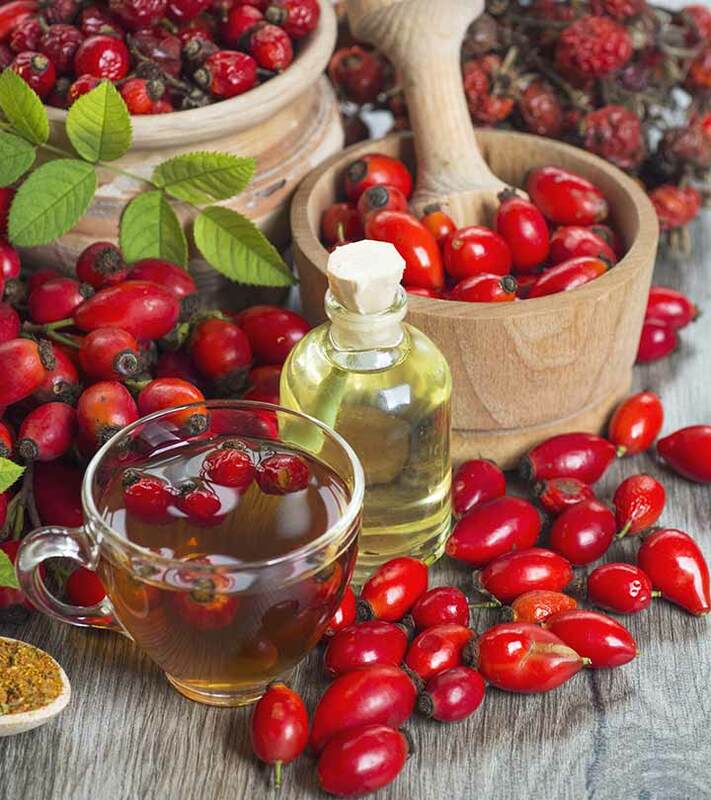 Rosehip oil contains powerful nutrients that fortify the skin with essential nutrients and improve its health. 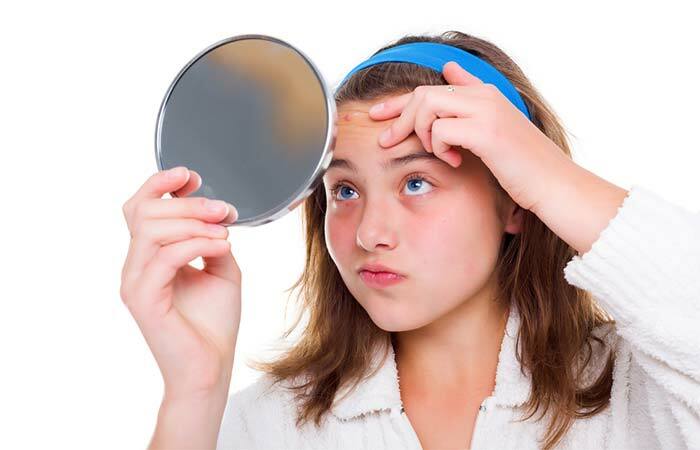 Undernourished skin also tends to secrete excess oil, which can lead to acne. Rosehip oil prevents this. It also helps unclog pores (rosehip oil is non-comedogenic) and prevent pimples. Simply apply the oil to your face using a cotton ball in the morning, at least 15 minutes before you take a bath. Wash as usual. You can also use the oil as a moisturizer to combat dry skin. But since it might leave your skin looking greasy (although this is unlikely), apply it using a cotton pad at least 20 minutes before bedtime. Before you sleep, remove the excess oil using a cotton pad. 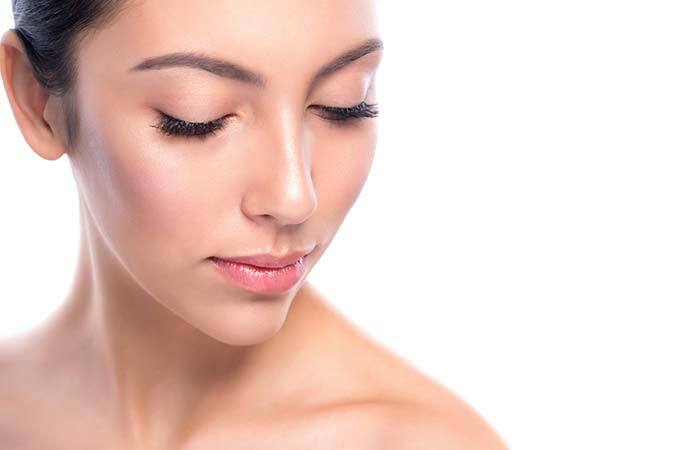 In addition, you can also mix rosehip oil with hyaluronic acid – which is a well-loved skin care ingredient with amazing moisturizing properties. Interestingly, rosehip oil can also treat oily skin. Oily skin is usually lacking in linoleic acid, and since rosehip oil is rich in this fatty acid, it can take care of the issue. However, research is limited here. So, consult your dermatologist. The vitamins A and C stimulate collagen production and offer anti-aging benefits. They reduce wrinkles (especially around the eyes) and fine lines. The oil also contains lycopene, which has skin-rejuvenating properties. If you are looking to avoid using chemicals on your face, rosehip oil could be a good option. It is also known to treat dark spots. Rosehip oil can be used to lighten your skin tone. Since it is particularly beneficial to treat dark spots, it can help improve your complexion. The astringent properties of the oil tighten your pores and also help brighten your skin. You can simply mix two to three drops of rosehip oil with a drop of coconut oil and massage into your skin. This method can also help banish under-eye dark circles. Rosehip oil possesses anti-inflammatory properties that help treat the inflammation and pain caused by eczema. It also moisturizes the skin and keeps it from drying out – which is another issue eczema sufferers face. Vitamins A and C in the oil restore skin elasticity as well. Simply clean the affected areas with water. Pat dry using a clean, soft cloth and apply three drops of rosehip oil to the skin. Allow it to dry naturally. Repeat once daily before taking a bath. For rosacea treatment, you can mix a few drops of rosehip oil with grape seed or almond oil and apply to the affected areas every morning before taking a bath. The same remedy can also be used for treating hyperpigmentation and keratosis pilaris. Applying rosehip oil to rashes might also help soothe them, thanks to its anti-inflammatory properties. Thanks to the regenerating and antioxidant effects of rosehip oil, you can accelerate the recovery of burns and bruises. And the presence of essential fatty acids can prevent scarring as well. The application of rosehip oil was also found to treat keloid scars and accelerate wound healing. Rosehip oil can also be used to lighten the discoloration of the lips. It also protects them from sunburns. Mix two drops of rosehip oil with one teaspoon of coconut oil. You can use butter in the place of coconut oil. Apply this natural lip conditioner on your chapped or cracked lips several times a day. You can also apply rosehip oil as a lip balm – this helps treat flaky lips. Thicker and stronger eyelashes always add to one’s looks. And with rosehip oil, that is quite possible. Simply dab a cotton ball with two to five drops of the oil and apply it gently to your eyelashes. Stretch marks occur when the collagen and elastic in your skin tear and, as a result, form scars. Rosehip oil is easily absorbed by the skin. Its essential fatty acids stimulate collagen production. The oil also softens and moisturizes the epidermis. The fatty acids get converted into prostaglandins, which then stimulate your skin’s regenerative powers. This ultimately protects against stretch marks. Simply apply a few drops of rosehip oil to the problem areas – this can include your chest and abdomen as well. This procedure can also help treat melasma, which is hyper pigmentation that occurs during pregnancy. Rosehips were a remedy used by ancient Egyptians and Mayans for their amazing healing properties. Surprisingly enough, rosehip oil is a folk remedy for joint pains. One study showed how rosehip powder could help relieve joint pains without any side effects (1). Though the study talks only about the benefits of the powder, rosehip, in other forms, was also found to be effective. Applying the oil to the joints multiple times a day can offer relief as the essential fatty acids help fight inflammation. However, do consult your doctor before using rosehip oil for this purpose. Rosehip oil can strengthen your nails and protect them from breakage. The fatty acids take care of this. Massage the oil into your nails once a week. Given the oil is an excellent source of essential fatty acids, it can repair the damaged hair follicles and scalp tissues – and this promotes healthy hair growth. The oil also moisturizes your hair and prevents dryness and dehydration. And given its antibacterial properties, rosehip oil can also be used as a scalp tonic. Its anti-inflammatory properties can promote scalp health. These are the ways rosehip oil can make you (and your life) much beautiful. But it is important to know that not everything is rosy about this oil. There is not enough information on what would happen with the intake of rosehip oil during this period. Hence, avoid it. And with respect to topical usage, you can check with your doctor. A chemical in rosehip (rugosin E) can slow down blood clotting and increase the risk of bleeding. Don’t use it if you have bleeding disorders. And don’t take the oil at least two weeks before and after surgery. The large amounts of vitamin C in the oil might cause kidney stones. So, don’t use it if you have kidney disorders. The rugosin E in the oil might cause blood clots, and this can increase the risk of heart disease and stroke. Hence, please consult your doctor before use. *Though not an established concern, the vitamin C in the oil may affect diabetes control. So, please consult your doctor before using it. With rosehip oil around the corner, you may not have to rely on chemical cosmetics anymore. Make good use of the oil for a more beautiful and healthier you. Tell us how this post has helped you by leaving a comment below. What is the difference between rosehip oil and rosehip seed oil? Rosehip oil is what we get from the flower petals, and rosehip seed oil is what we get from the seeds. But since rosehip seed oil is what is widely used, the term is used interchangeably. Which parts of the world is rosehip oil extensively used? It is majorly used in South Africa and Europe (including Norway and Ireland). Other countries include New Zealand, China, India, Thailand, Indonesia, Australia, and Singapore. 1. “Does the hip powder of Rosa…”. ScienceDirect.